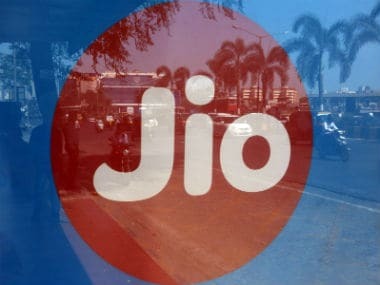 India jumped to number one in terms of mobile broadband service from its global rank of 150 after the launch of Jio 4G services. 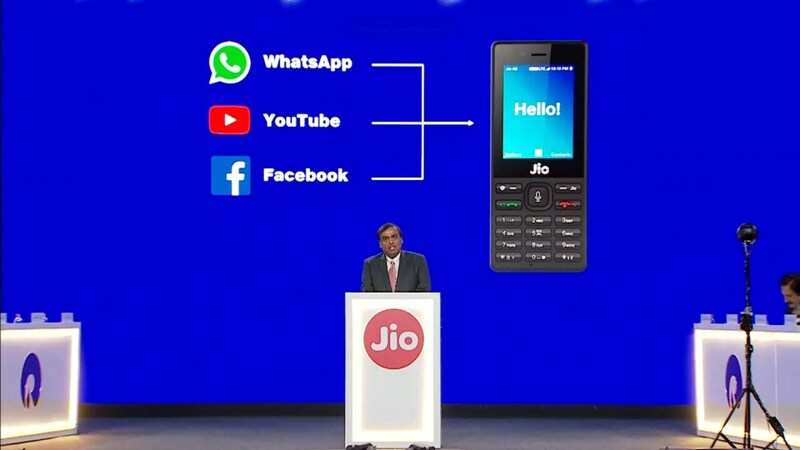 The Reliance JioPhone has given birth to a new segment in India, the 'Fusion' phones segment. 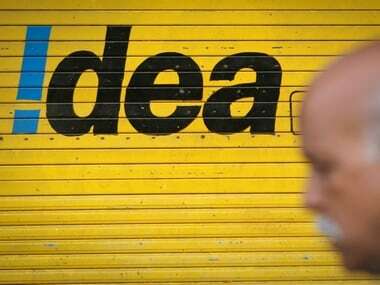 Idea has now pinned hope in the operation of its merged business with Vodafone India, which has been approved by the government last week. 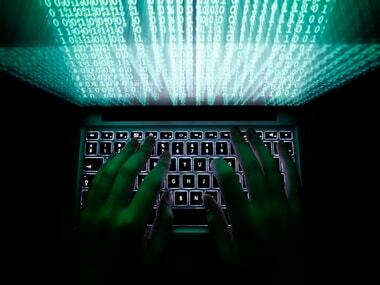 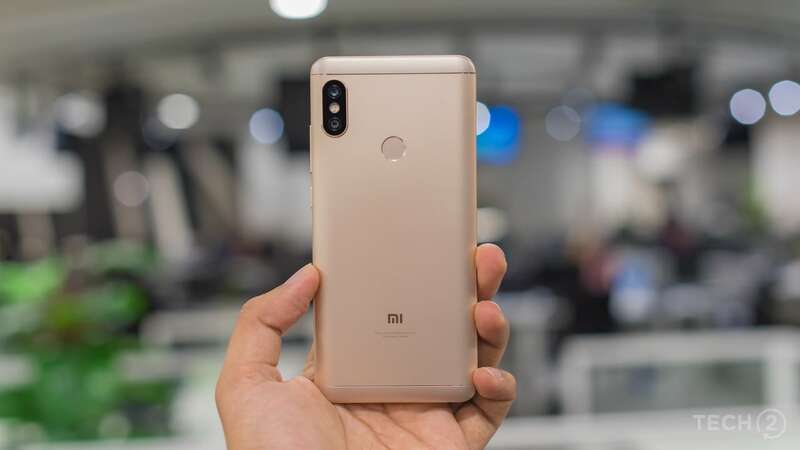 The company confirms that the update will roll out from 29 June, but in a phased manner. 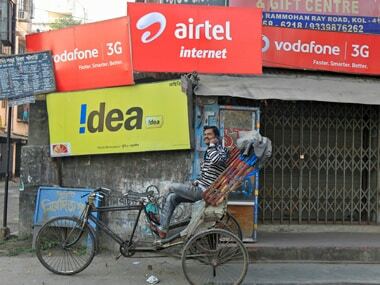 India’s advantages in cost effective R&D, and a thriving domestic market for mobile-first digital services, could be effectively leveraged to build localised solutions. 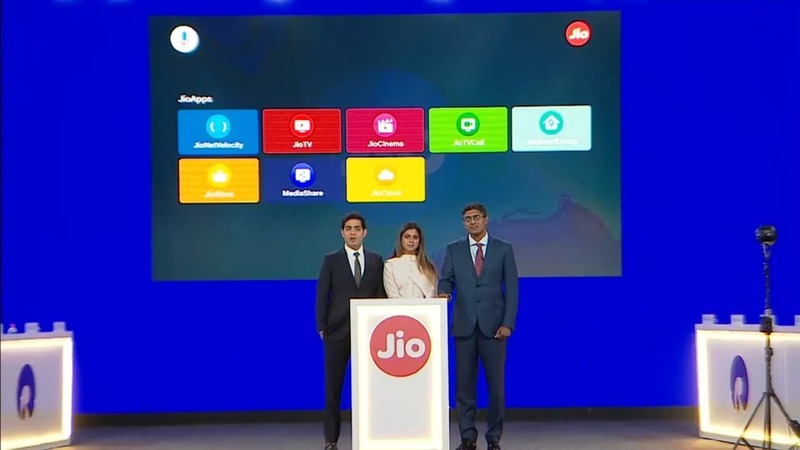 Here's how you can avail the Reliance Jio Holiday Hungama Rs 100 discount using the MyJio app. 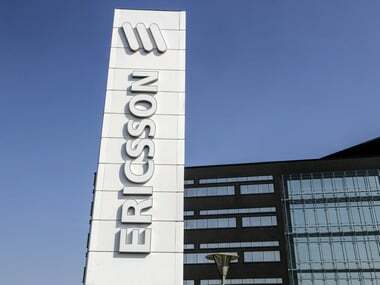 The industry is on the cusp of growth and hopes to play a key role in the development of new age technologies including 5G, Internet of Things (IoT) and Artificial Intelligence. 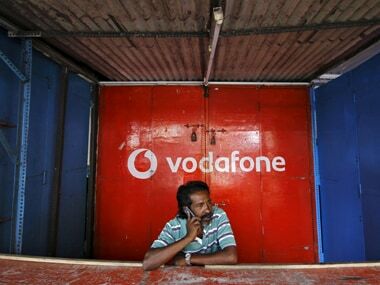 With consumers spoilt for choice between Airtel and Jio, Vodafone revamps Rs 349 prepaid recharge by offering an additional 500 MB of data at the same price.